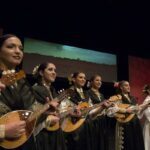 It all began when Dr. A. Lester Pierce met tamburitza musicians MattL. 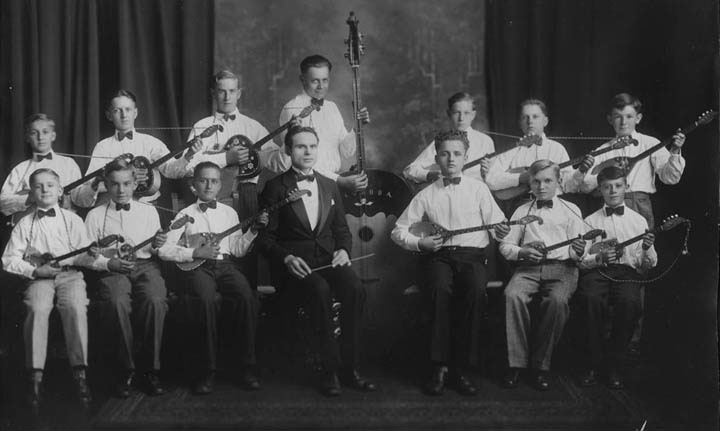 Gouze, Frank Gouze, and Anthony Antoncic in the early 1930’s. 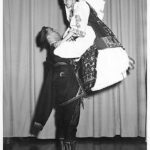 His intrigue with the folk instrument sparked an idea which has endured as one of the world’s finest, longest-running live stage shows of its kind. 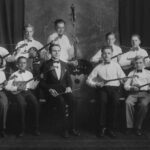 Dr. Pierce negotiated work scholarships for these three young musicians and formed “St. 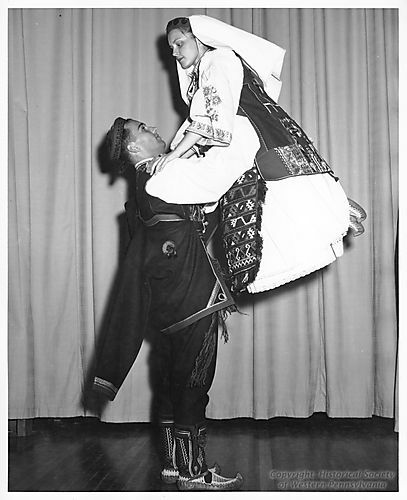 Thomas Tamburitza Trio”.In 1937, headed east with their musical variety show, stopping in Pittsburgh, Pennsylvania. 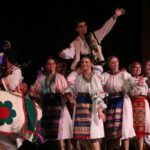 Impressed with the cultural diversity of the city, the group made a permanent home for the ensemble in the form of a work scholarship agreement with Duquesne University. 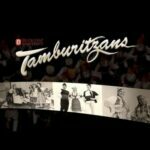 This newly formed group would eventually be known as the “Duquesne University Tamburitzans”, coined by a University reporter during the late 1940’s. 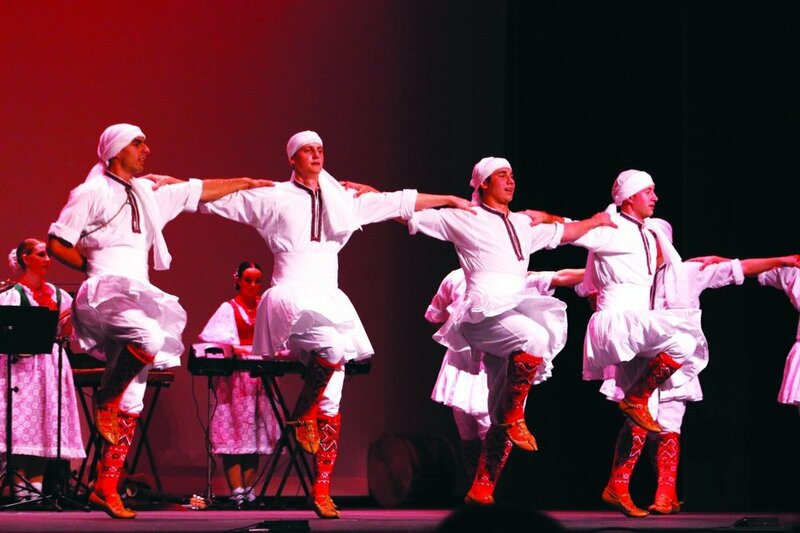 In 2014, Duquesne University announced that the Tamburitzans would become an independent, nonprofit organization. 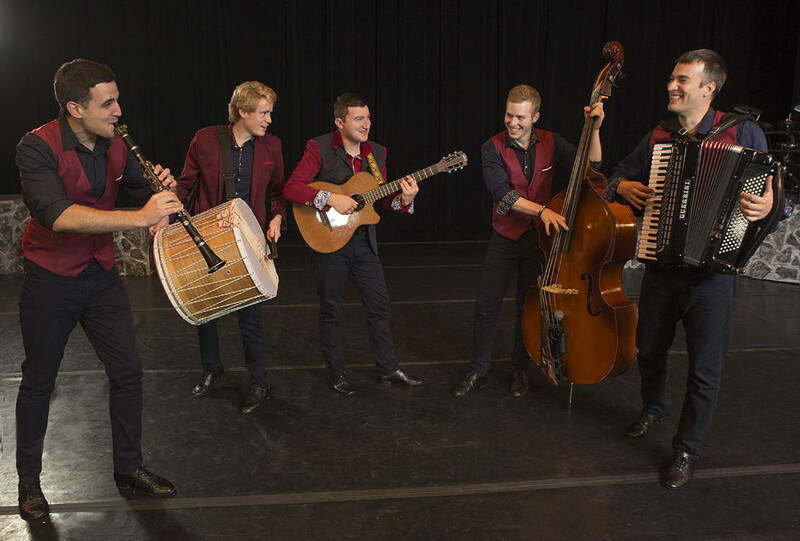 The Tamburitzans now audition and accept students from other Pittsburgh-based universities, as well as, Duquesne. 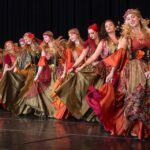 The move was envisioned to help increase the ensemble’s applicant pool, allow for a more robust performance schedule, and to help position the group to pursue charitable support from individuals, the foundations community, corporations, and government agencies. 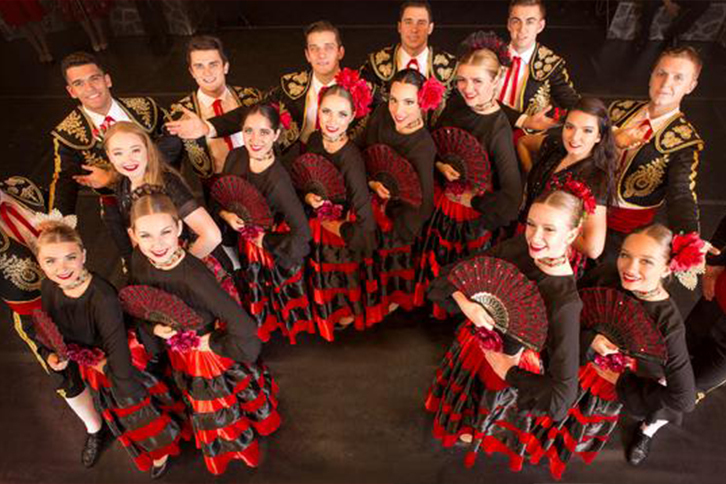 Please help us in keeping this great tradition alive! 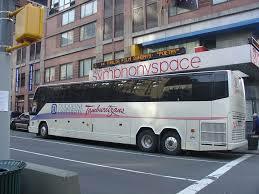 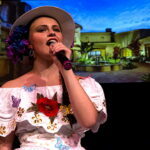 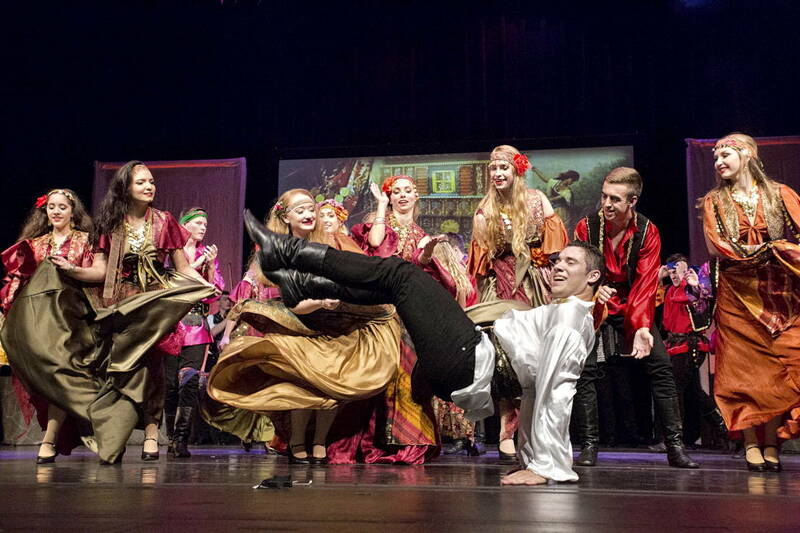 Your donation directly impacts the longevity of this great performance. 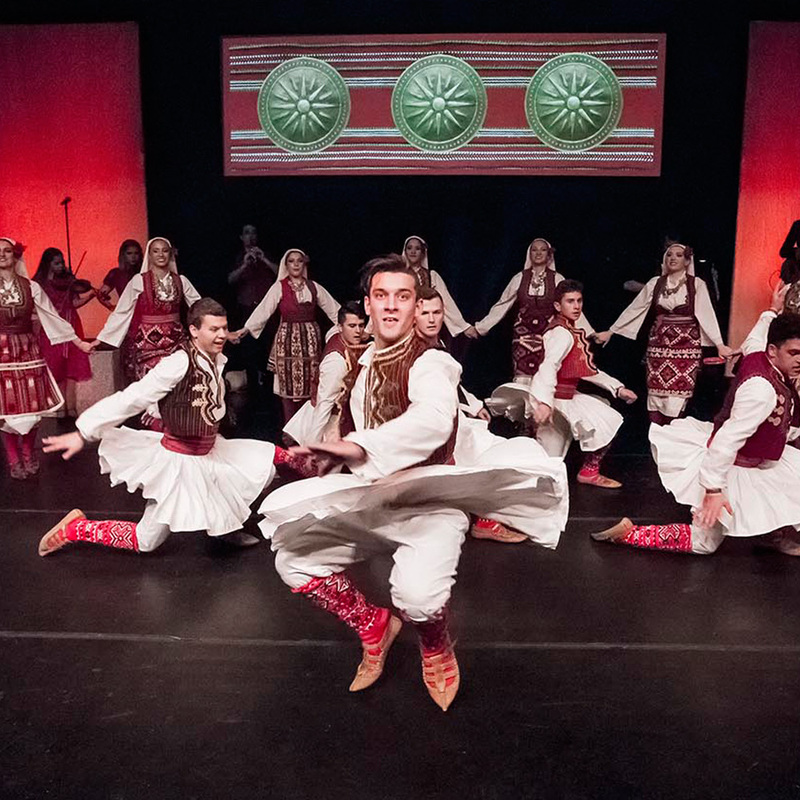 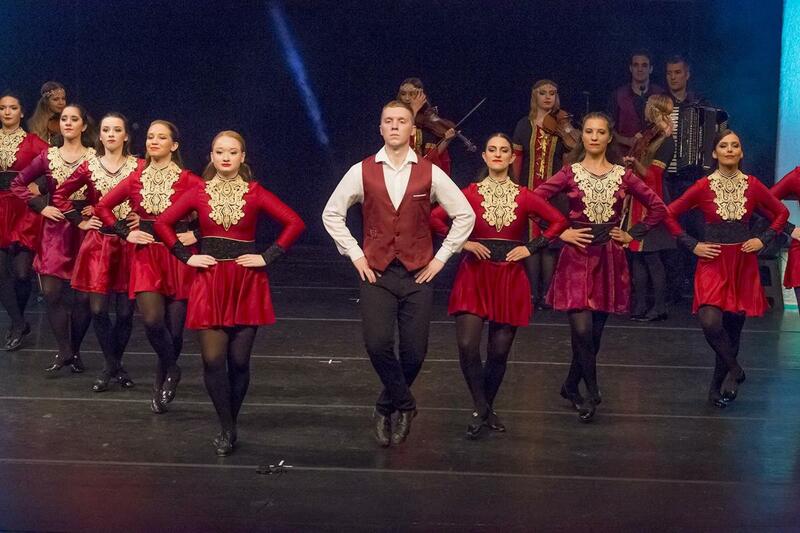 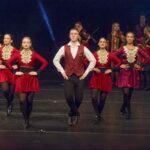 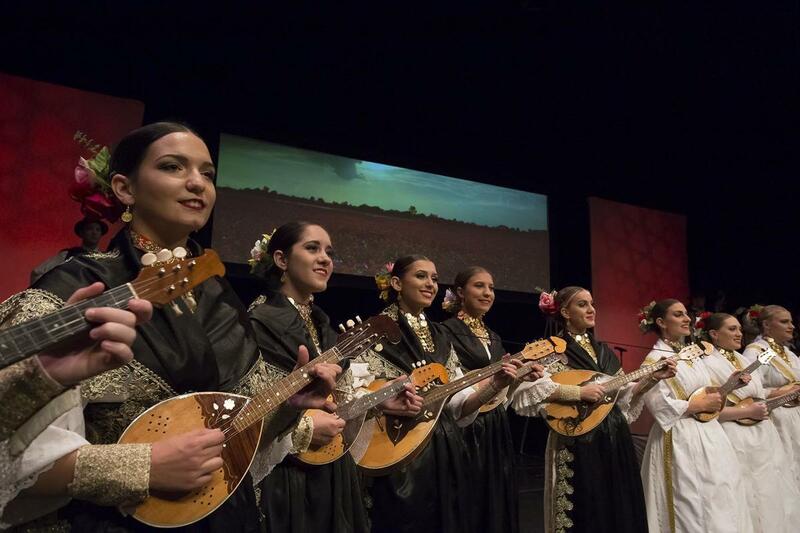 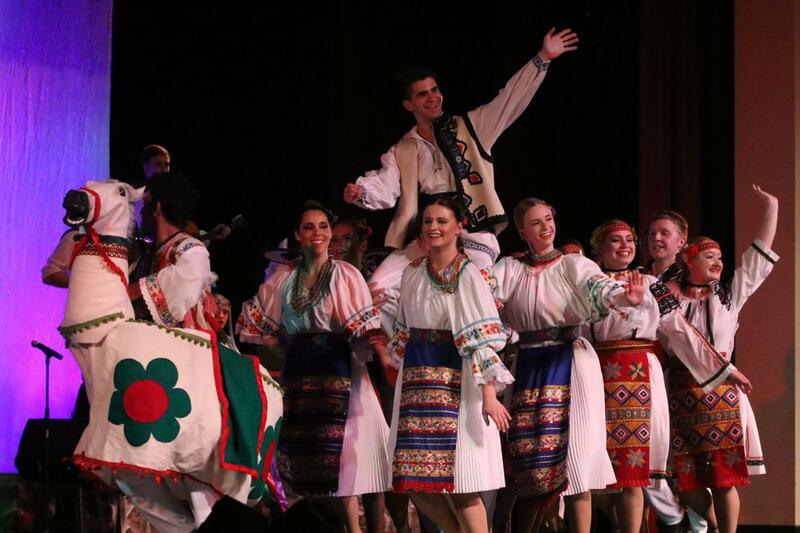 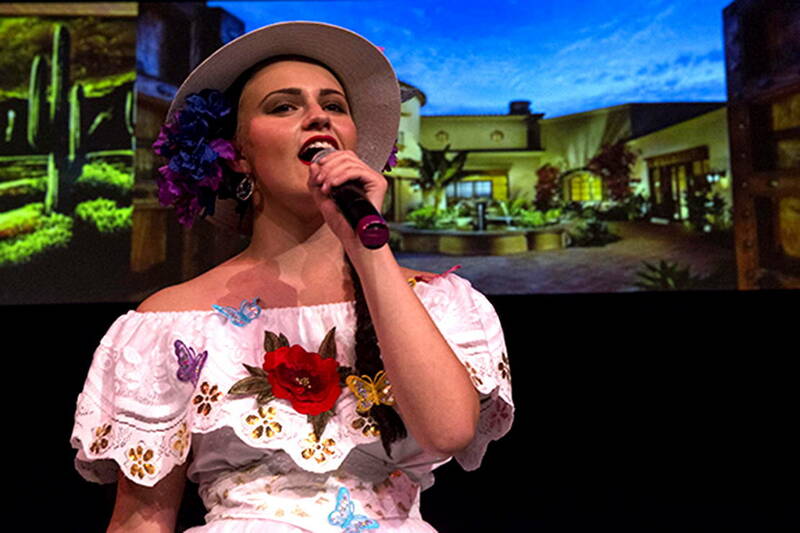 The Tamburitzans are dedicated to perpetuating international cultural heritages through entertaining performance – while awarding scholarships to talented and deserving students attending a Pittsburgh-based university. 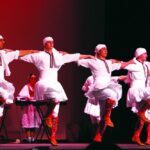 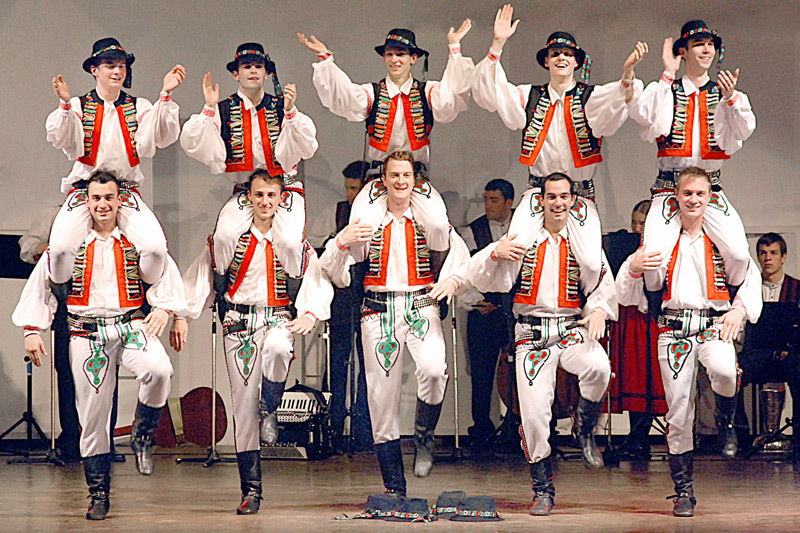 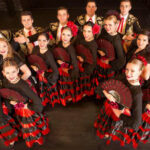 The Tamburitzans (Formerly the Duquesne University Tamburitzans) are the longest-running multicultural song and dance company in the United States. 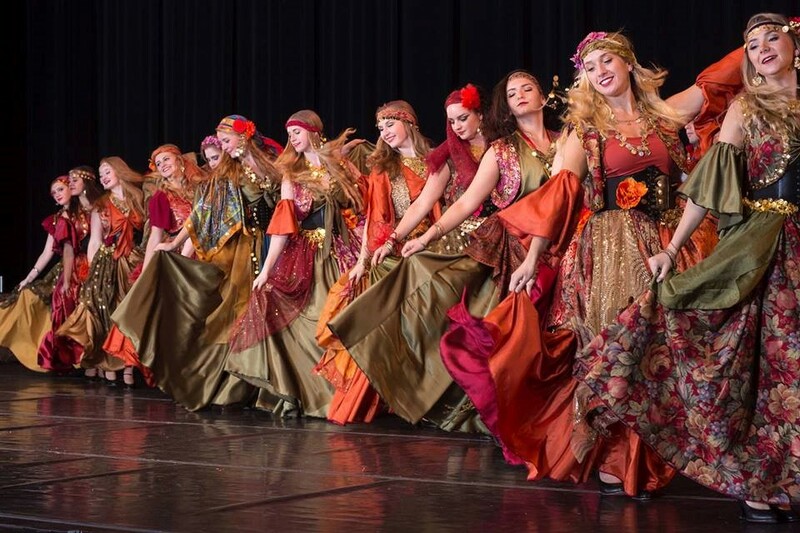 Headquartered in Pittsburgh, Pennsylvania, the company’s members are full-time students who receive scholarships for their activities. 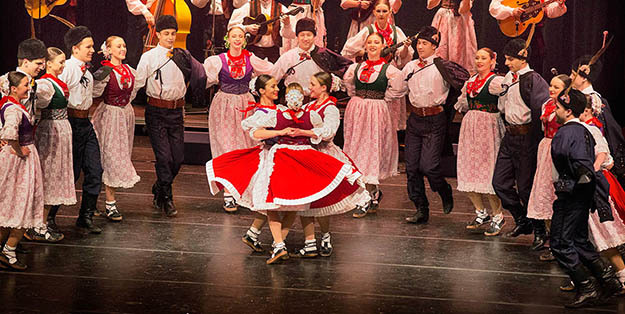 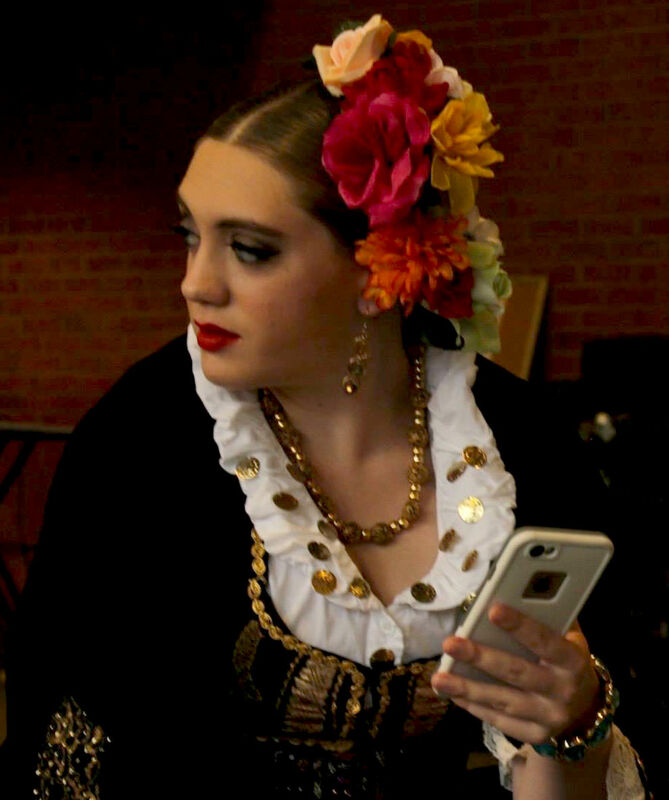 The Tamburitzans are dedicated to perpetuating international cultural heritage through entertaining performance – while awarding scholarships to talented and deserving students attending a Pittsburgh-based school. 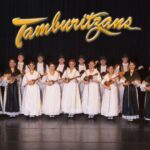 The Tamburitzans were created in 1937 by Dr. A. Lester Pierce, who brought his “Slavonic Tamburitza Orchestra” from St. Edward’s University of Austin, Texas to Pittsburgh, Pennsylvania, where the group was well received by the region’s diverse ethnic communities. 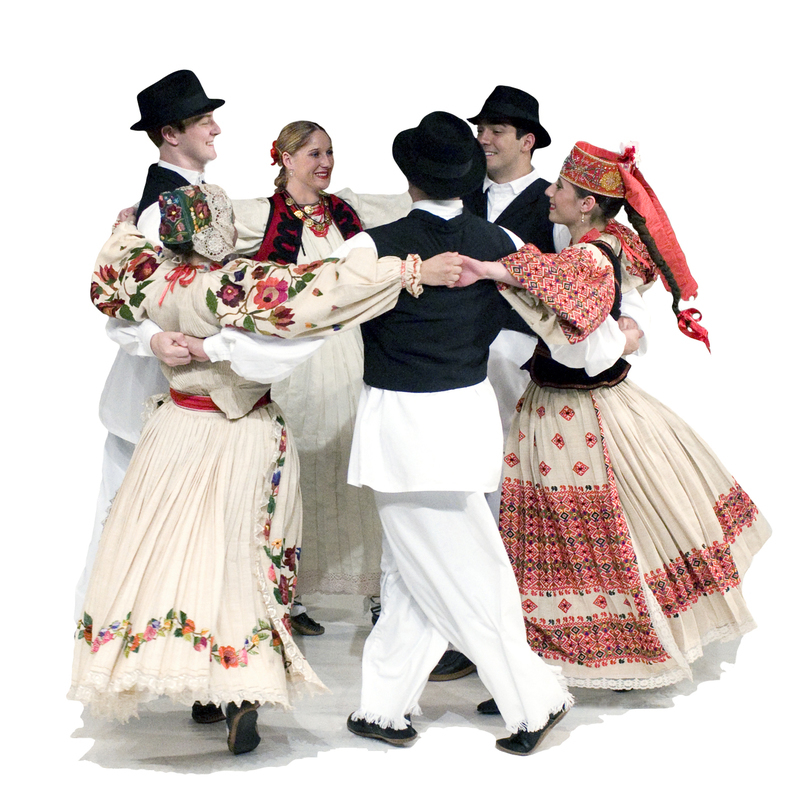 Dr. Pierce negotiated an arrangement with Duquesne University, involving a work scholarship program, and the tradition of The Tamburitzans began. 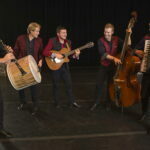 Over the years, The Tamburitzans have recorded albums and have toured extensively (sometimes internationally) performing music and dance mainly from Eastern Europe and its neighboring folk cultures. 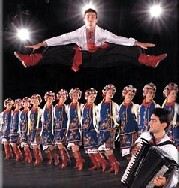 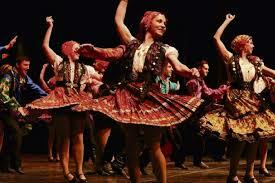 The Tamburitzans are affectionately known as “the Tammies” in some circles. 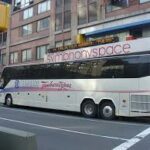 The Tamburitzans headquarters at 1801 Boulevard of the Allies was originally built as the Warner Bros. film exchange building in the 1920s and served the studio until the 1960s. 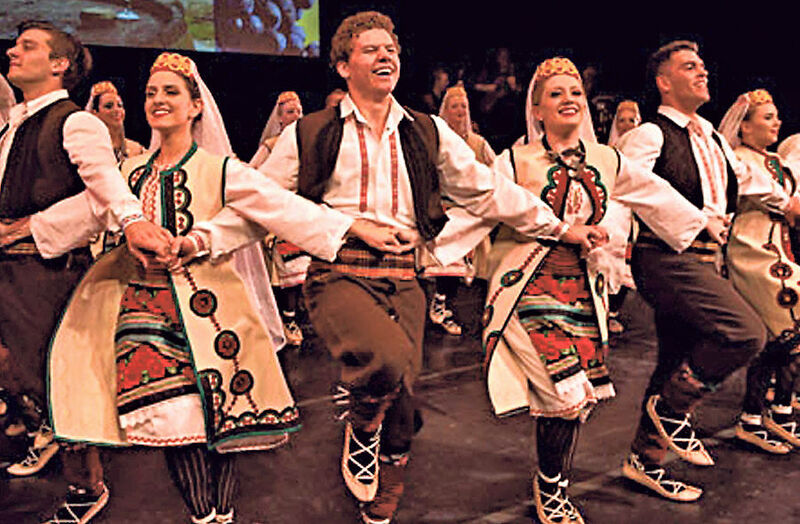 In September 2014, Duquesne University announced that the Tamburitzans would become an independent nonprofit over the subsequent two to three years. 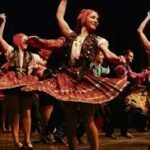 As of July 1, 2016, The Tamburitzans ensemble officially is supported by PIFAI – Pittsburgh International Folk Arts Institute – a 501(c)(3) non-profit corporation headquartered in Pittsburgh.